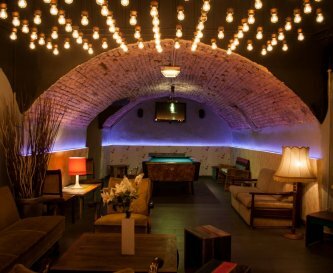 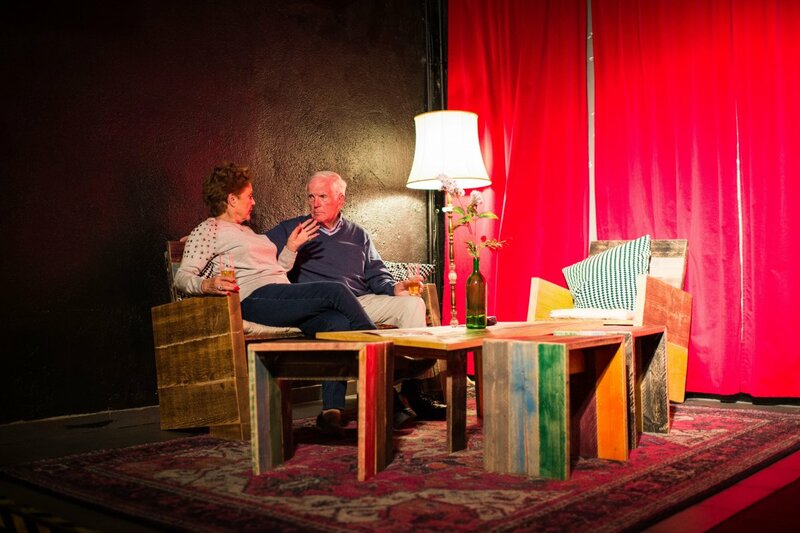 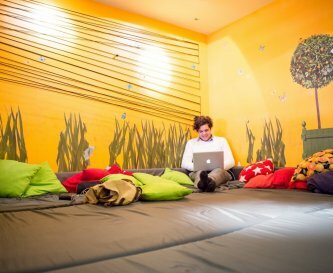 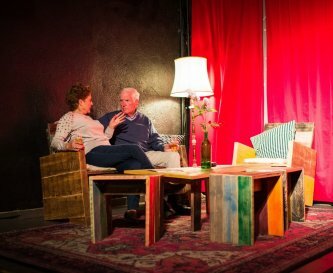 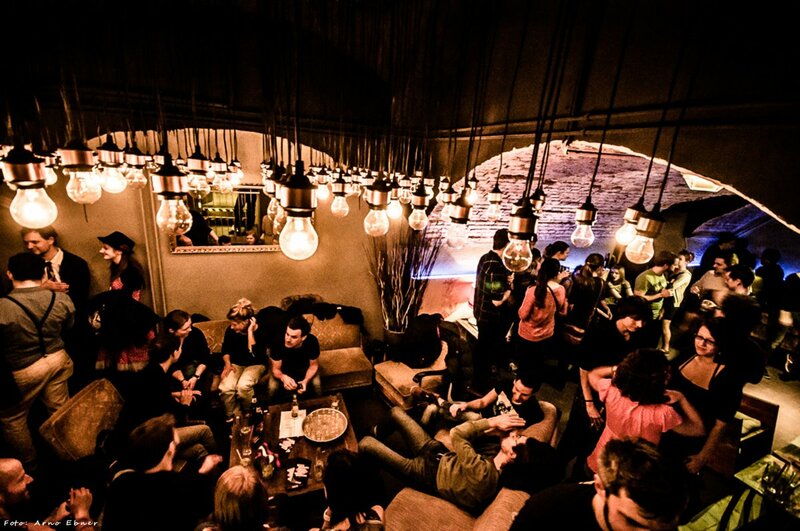 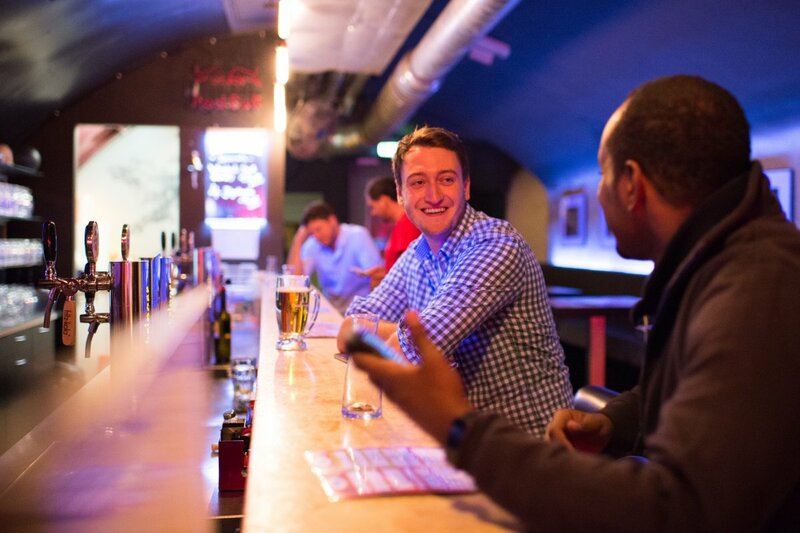 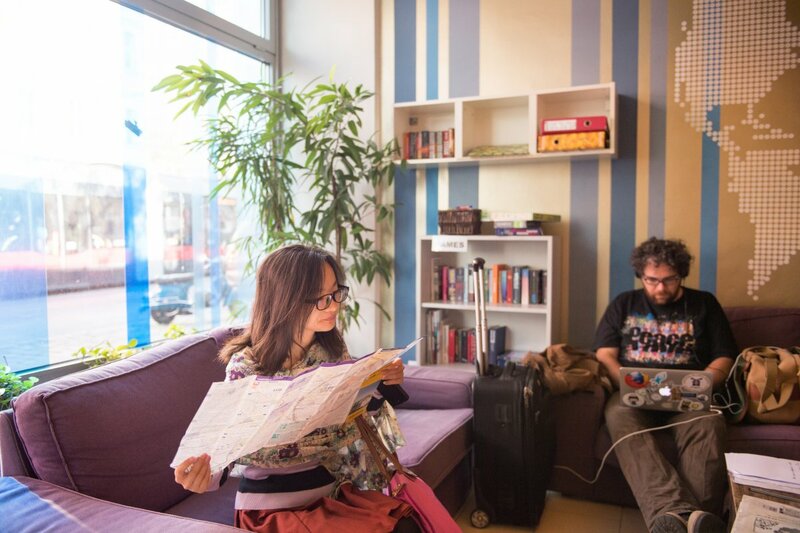 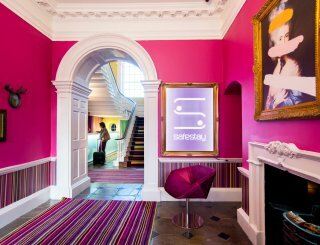 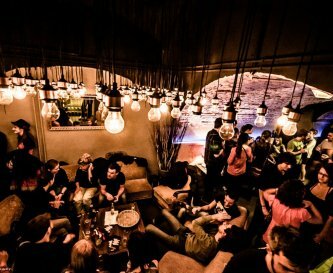 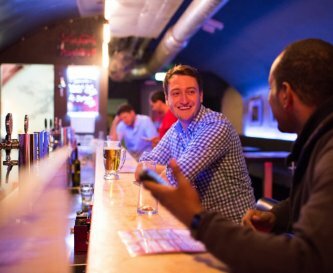 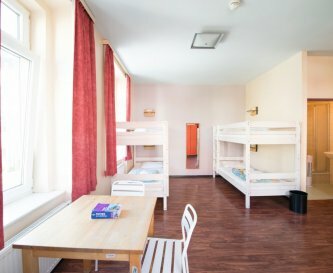 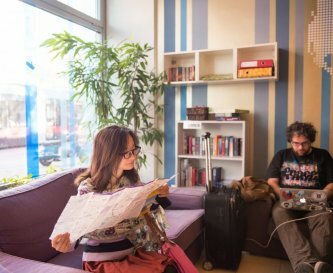 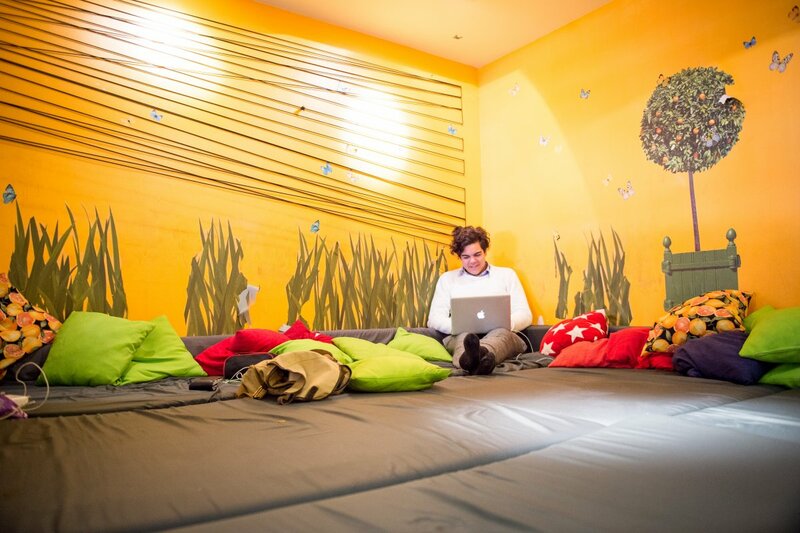 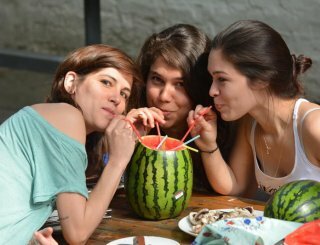 Wombat's City Hostels Vienna - The Lounge is the perfect location for student excursions. 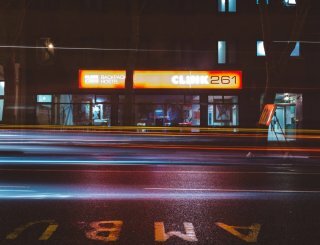 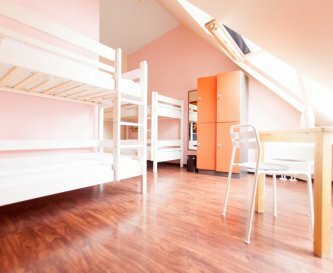 Open 24/7, this large, purpose built modern, stylish hostel is the perfect base for groups wanting to visit Vienna or the surrounding area. 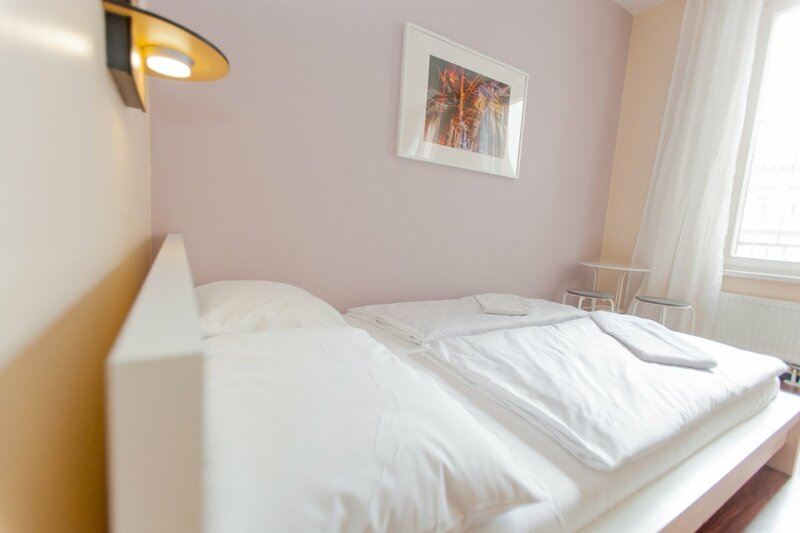 We are located close to the city centre with excellent transport links to all attractions. 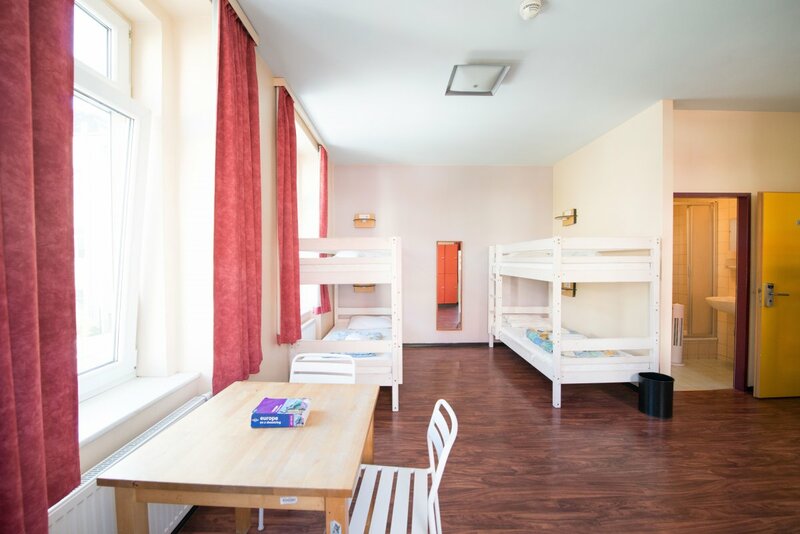 All dormitory rooms have en suite facilities with secure key-card access to rooms and corridors. 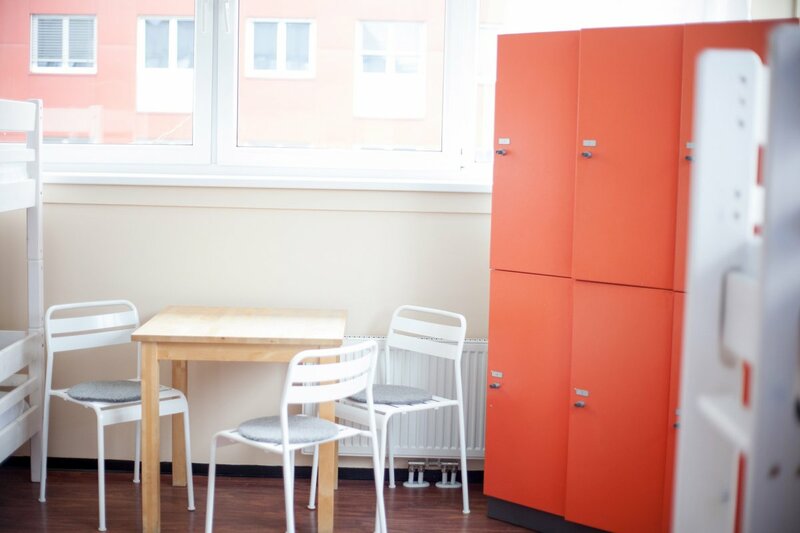 Lockers are provided in the rooms for each guest. 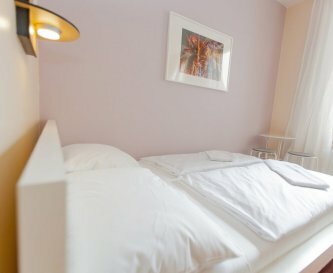 Group leaders can be accommodated in private single/double/twin rooms with an en suite bathroom. 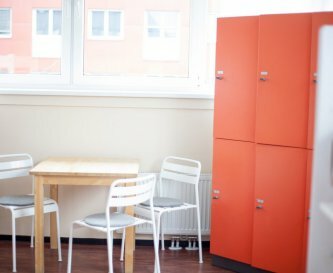 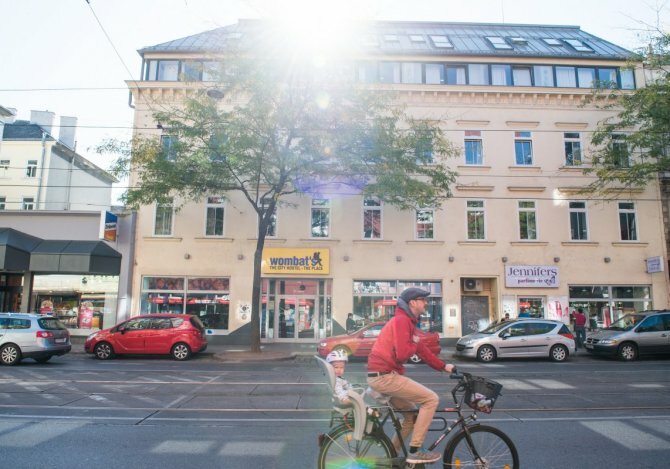 Just a 3-minute walk from the Westbahnhof train and underground station, our hostel also offers a luggage storage room, vending machines for drinks and snacks, a common kitchen and a laundry room. 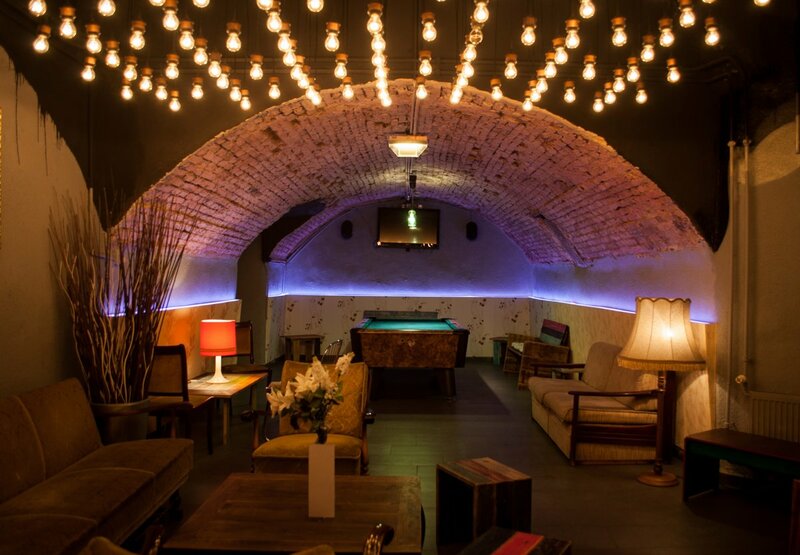 The hostel also features a stylish bar in the basement. 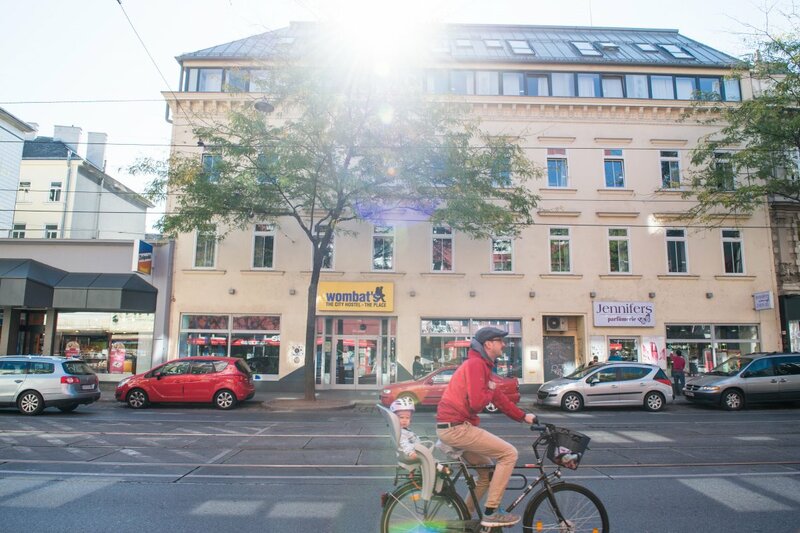 The main part of the Mariahilfer Straße shopping street can be reached in a 5-minute walk, and the Lugner City shopping centre is a 20-minute walk away.